You love saving money with Walmart's Every Day Low Prices. Now you can save even more with Pickup Discount*. 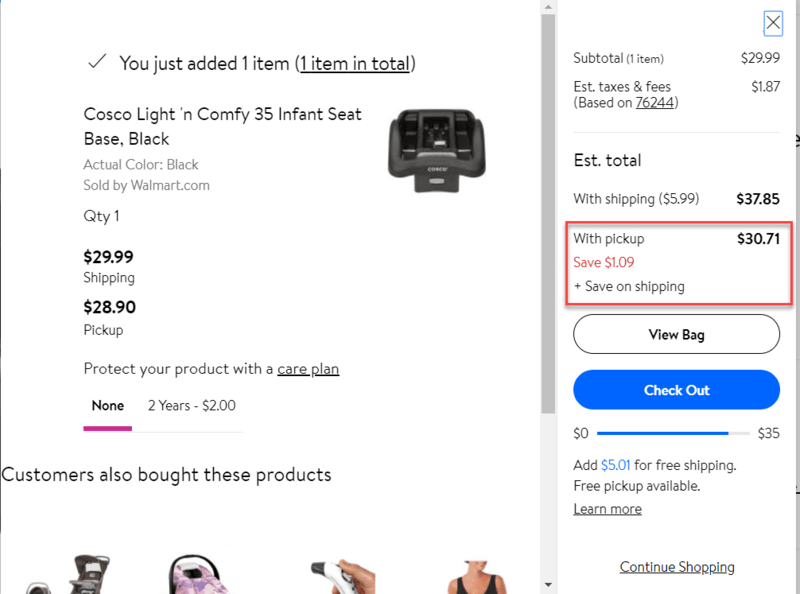 Walmart is now offering a discount on eligible, online-only (non-store) items that you buy online and ship to any Walmart store for pick up. 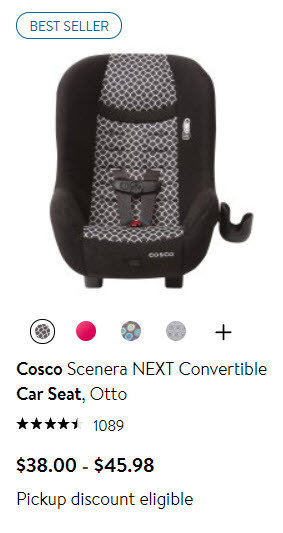 *Pickup Discount available on eligible items on Walmart.com only. Discount available in the contiguous United States only.